Last Friday, the 27th of February I finished my job as a Warehouse Pharmacist next to the Cape Town International Airport. 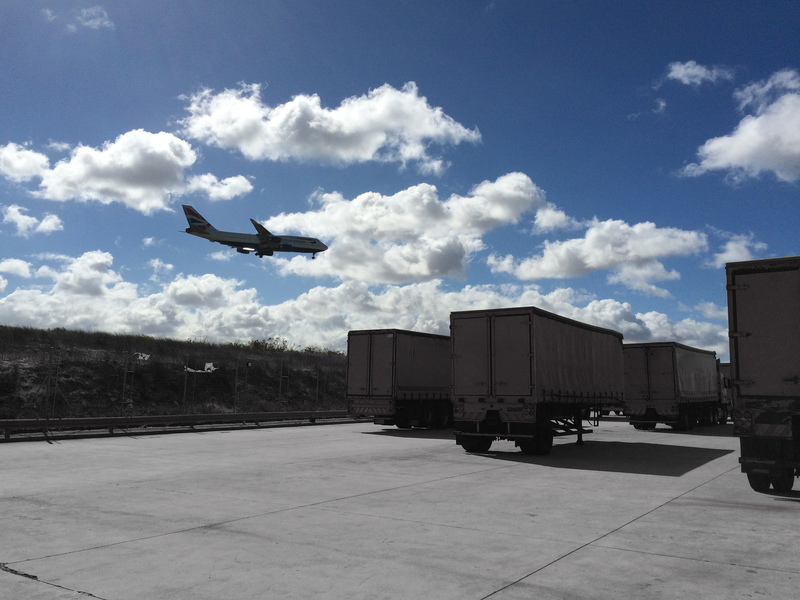 I loved working near the airport to view the wonder of flight on a daily basis. I do not think that the fact we as humans manage to get that much weight up into the sky will get old for me!!! 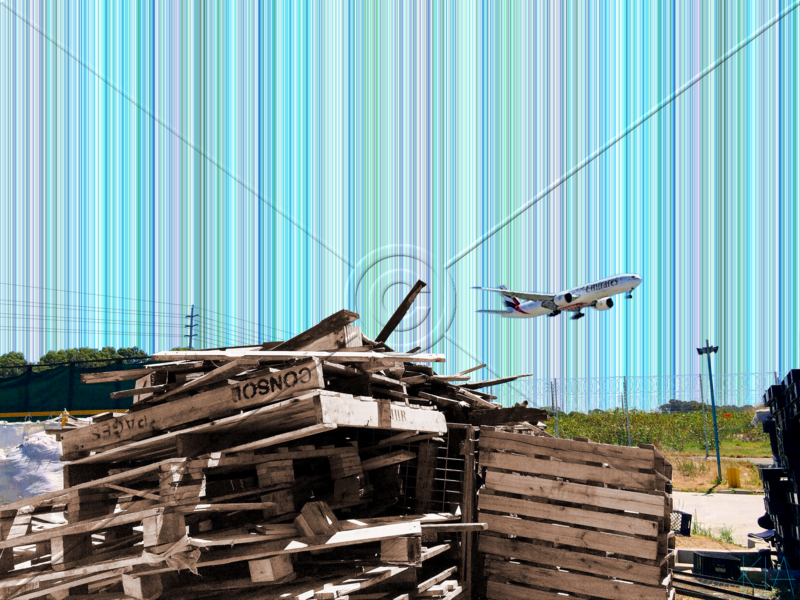 I thought that it was thus fitting to put together this piece that depicts a plane landing with a pile of wooden pallets destined for recycling. I love the contrast that exist between simple rudimentary wooden pallets and all the technology in the plane which we take for granted. Many people may view each of the items in the same functional light and that interests me…. I hope you like the piece as well as the picture below. 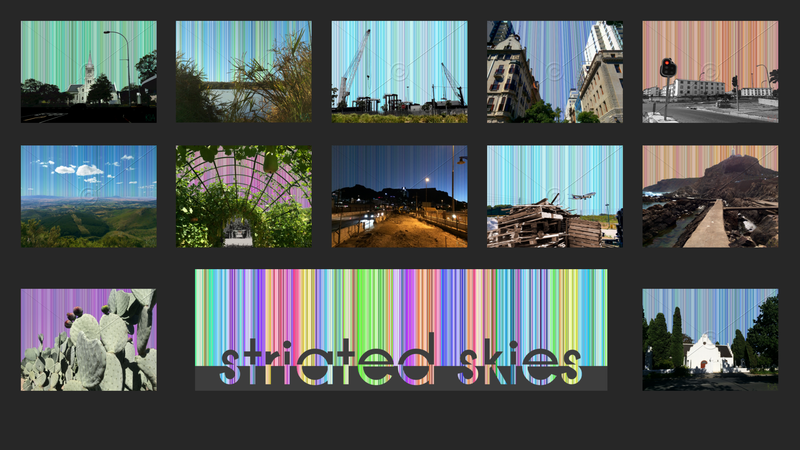 I love being inspired by what I see so leave a comment if there is striated sky you would like to see. Places have to be in South Africa and preferable in the Western Cape. Have a great week and find someway to make another person smile!